FUEL EFFICIENT 28 MPG Hwy/19 MPG City! Remote Engine Start. SILVER ICE METALLIC exterior and JET BLACK / DARK TITANIUM interior, LT trim READ MORE! Rear Air, Back-Up Camera, Satellite Radio, Onboard Communications System, Aluminum Wheels, Remote Engine Start, Dual Zone A/C Chevrolet LT with SILVER ICE METALLIC exterior and JET BLACK / DARK TITANIUM interior features a V6 Cylinder Engine with 305 HP at 6800 RPM*. ENGINE, 3.6L DOHC V6 DI WITH VARIABLE VALVE TIMING (VVT) (305 hp [227.4 kW] @ 6800 rpm, 264 lb-ft of torque [356.4 N-m] @ 5200 rpm), LT CONVENIENCE PACKAGE includes (KA1) heated driver and front passenger seats, (UVD) heated steering wheel, (DD8) auto-dimming inside rearview mirror, (UG1) Universal Home Remote, (KI6) 120-volt power outlet, (AP9) trunk cargo convenience net, (B58) premium carpeted front and rear floor mats and (B36) carpeted trunk mat, AUDIO SYSTEM, CHEVROLET MYLINK RADIO WITH 8" DIAGONAL COLOR TOUCH-SCREEN, AM/FM STEREO with seek-and-scan and digital clock, includes Bluetooth streaming audio for music and select phones; voice-activated technology for radio and phone; featuring Android Auto and Apple CarPlay capability for compatible phone and Shop with the ability to browse, select and install apps to your vehicle. Apps include Pandora, iHeartRadio, The Weather Channel and more (STD), TRANSMISSION, 6-SPEED AUTOMATIC, ELECTRONICALLY-CONTROLLED WITH OVERDRIVE. Keyless Entry, Remote Trunk Release, Child Safety Locks, Steering Wheel Controls, Alarm. 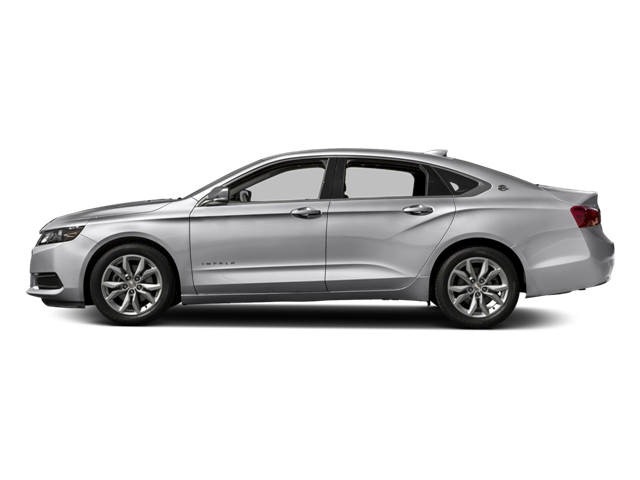 Hello, I would like more information about the 2018 Chevrolet Impala, stock# CH2263. Hello, I would like to see more pictures of the 2018 Chevrolet Impala, stock# CH2263.